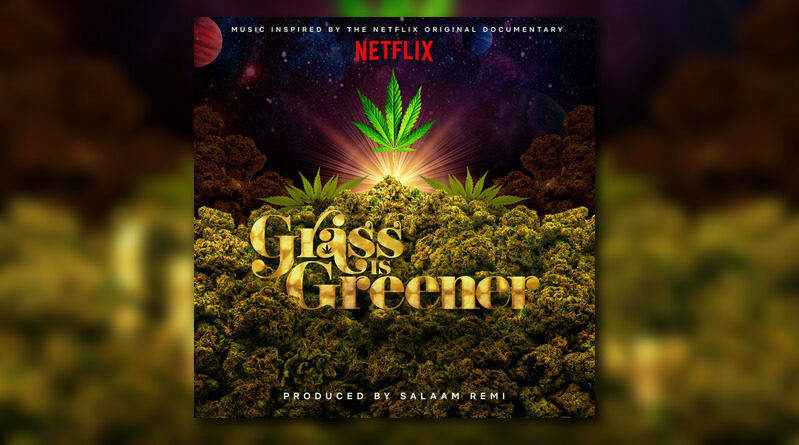 Producer Salaam Remi hits us with the official soundtrack for Netflix’ new documentary, “Grass Is Greener”. 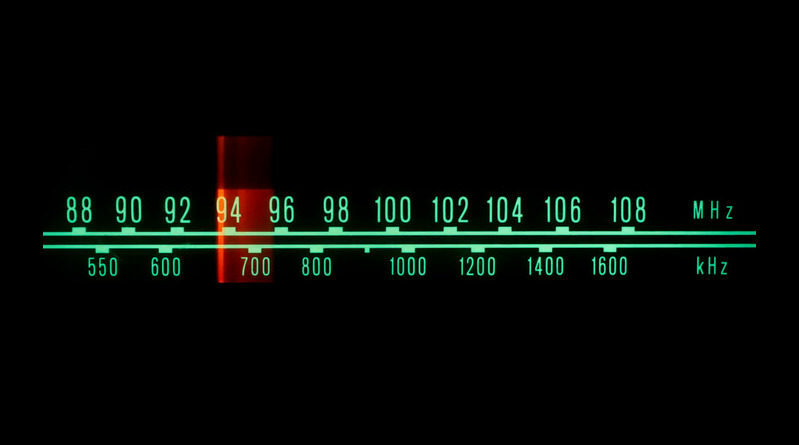 Da More Fire Monday – The Correct Flava To Start Your Week! Here’s another offering from Marvin Gaye’s unreleased followup to “What’s Going On”. 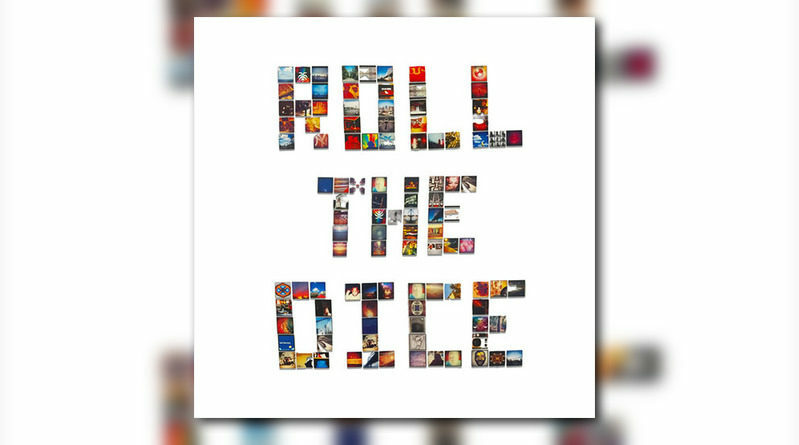 Producer Salaam Remi joins forces with Gallant on his latest offering, “Roll The Dice”. 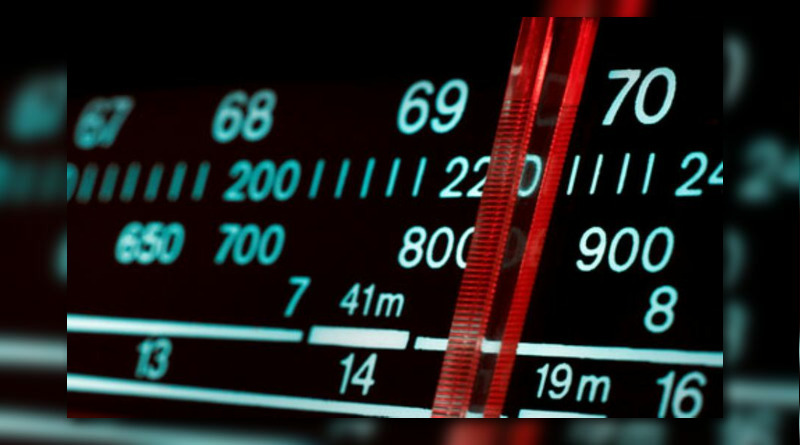 Da Fat Friday Afternoon – The Official Soundtrack To Your Weekend! 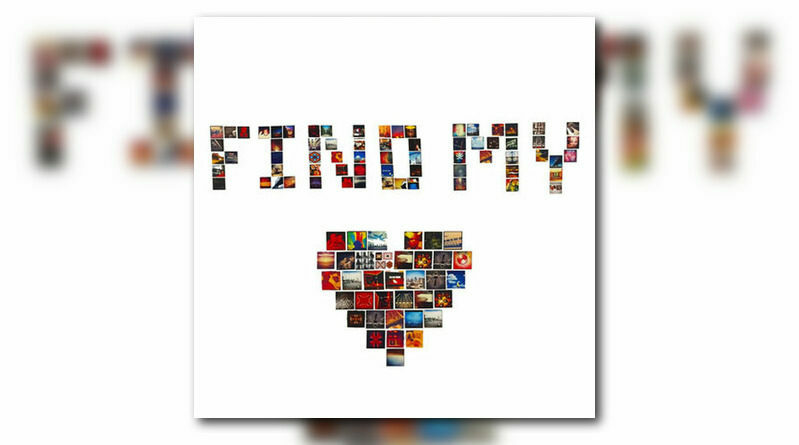 Legendary producer Salaam Remi taps Nas and the late Amy Winehouse for his new single, “Find My Love”. 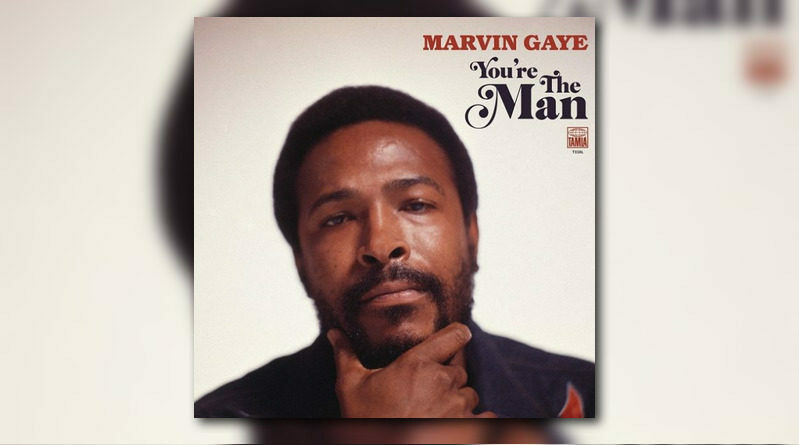 SalaAM ReMi unleashes a dope remix of Marvin Gaye’s “My Last Chance”. 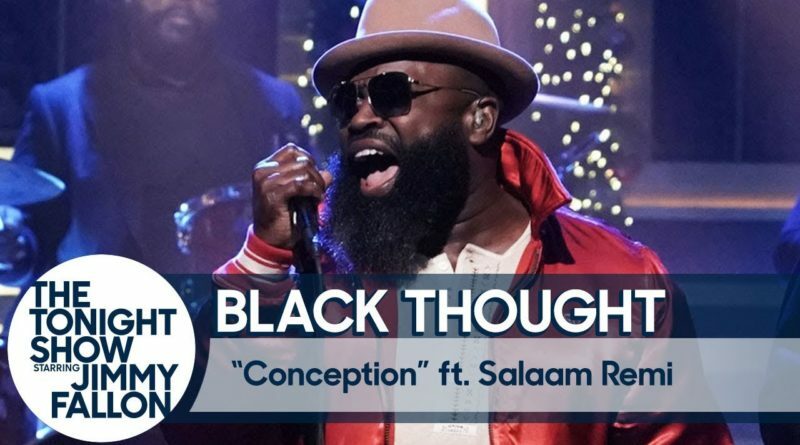 Black Thought performs “Conception” with Salaam Remi and The Roots for the Tonight Show audience. 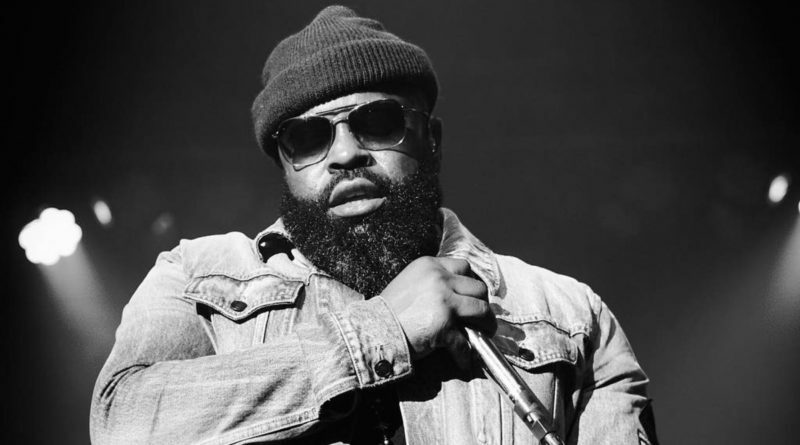 The Roots co-founder Black Thought teams up with producer Salaam Remix for his new solo EP, “Streams Of Thought Vol. 2”. 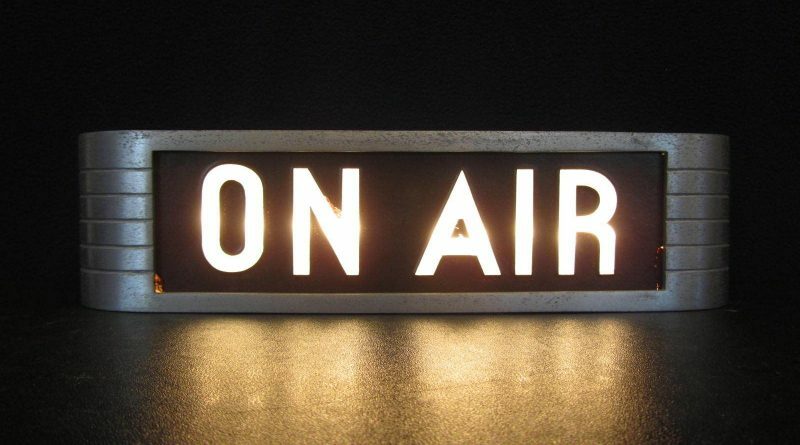 Da Wednesday Underground Flava – Underground & Old School Tunes Non-Stop! 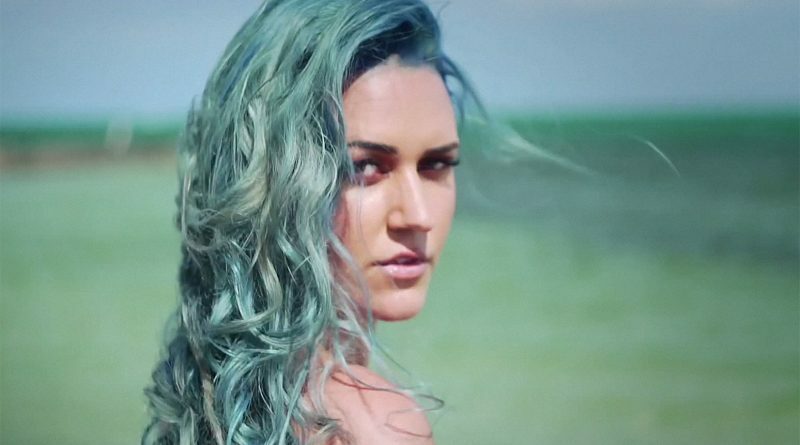 Salaam Remi and Kat Dahlia are back with a video for “Sunny Daze”, taken from their recent collaborative EP, “South Beach Social Club”. Producer Salaam Remi connects with Miami, Florida songstress Kat Dahlia for a new project called, “South Beach Social Club”. 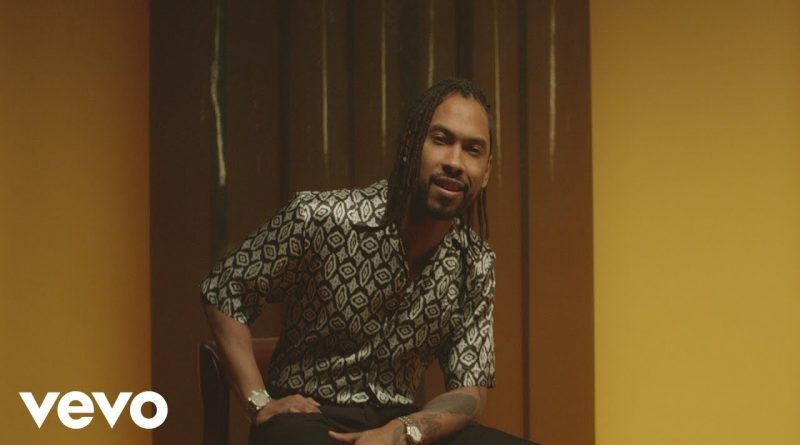 Miguel decided to revisit 2016’s “War & Leisure” album with a video for his remix of “Come Through and Chill” with J. Cole. Salaam Remi is one of the most prolific and eclectic producers in the game. 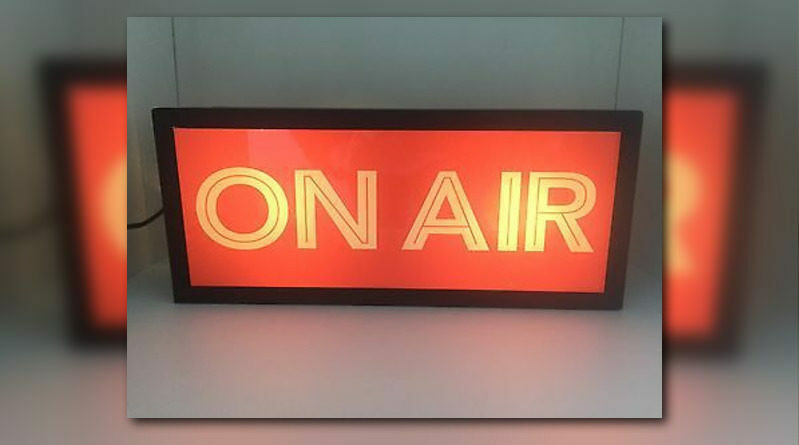 In the above segment from Salaam’s interview with VladTV, Salaam talks about the early stages of his career, and getting his first number #1 record on the pop charts at 21 years old.